With more than 15 years in the industry, we’ve learned to interpret and navigate stratigraphy like no other consulting company. We are easy to work with and know that in order to survive in this industry, you have to deliver proven results. We streamline projects. Our team gathers the best on-site data possible and uniquely analyzes it. This trademark analysis, paired with our thorough communication skills, ensures a smooth process from start to finish. Ask our clients: the results speak for themselves. 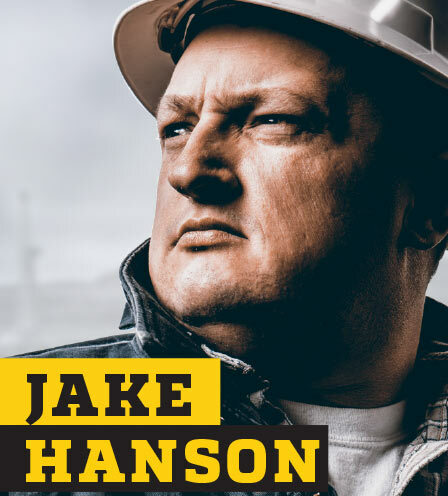 A Montana native, Jake Hanson’s work in geological consulting began on the ground, as a night hand. From there, he worked his way to lead hand and saw the need for a new approach in geological analysis for drilling. What he’s learned from hands-on experience in the field over the years has informed all aspects of his consulting process. He spent eight years developing proprietary software that allows for a more precise reading of stratigraphy. This technology allows him and his team to read the data as few other consultants can, enabling Mojo to maximize well returns. From watching the “revolving door” nature of the industry, Jake realized it was critical to hire reliable consultants who have shown consistency and staying power. 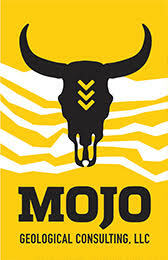 When you hire Mojo consultants, you are getting seasoned professionals who see projects through start to finish. Our experts have worked in the field and literally, understand the process from the ground-up. Our high level of professionalism is a key factor in the success equation. Our ability to communicate across disciplines through every step ensures quality management and project results across the board, whether collecting data or compiling a complete geological evaluation report. Working with Mojo is a benchmark experience. Our quality data, proven results, and serious service give us staying power matched by few. This ability to consistently deliver makes us one of the most professional and reputable companies in the industry. Call us today to see how we can maximize your next well.